Welcome to the Wood Preserving group of SmartGuy.com. Feel free to interact with other professionals from across the world. You can find professionals, find deals on services, find professionals who might barter, or simple post questions, comments, or suggestions. Wood preserving is managed either structurally, or using chemical preservatives and processes. 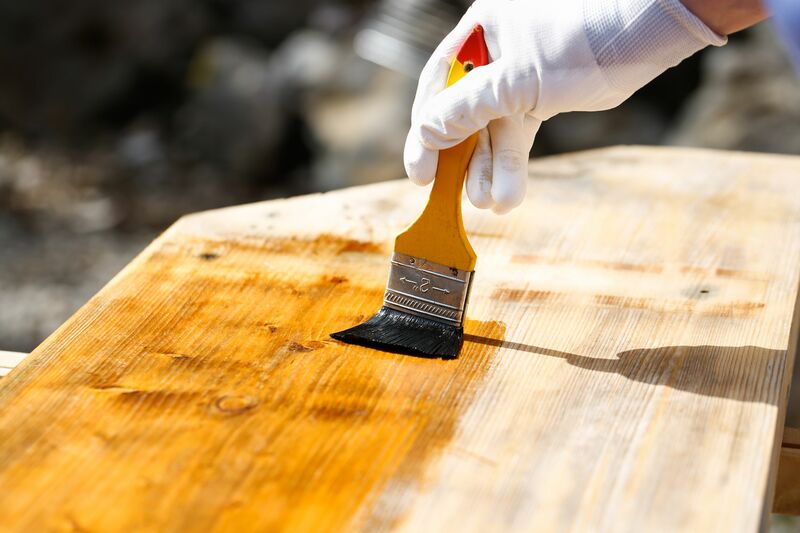 These can extend the life of wood, timber, wood structures or engineered wood. These generally increase the durability and resistance from being destroyed by insects, fungus or careless humans..